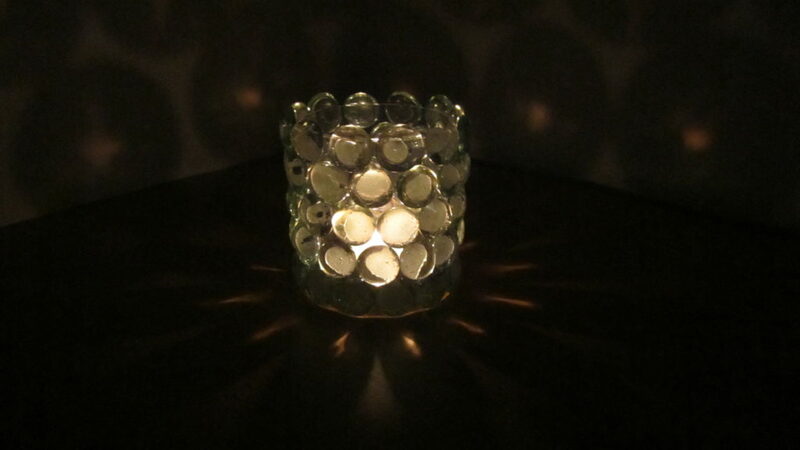 I have already set a tutorial, how to make decorative candle holders …. I hope you liked ….. Here’s another great idea. It is fast and easy, but it looks great ??? You can decorate your home with this candle holder or perhaps organize an intimate dinner for your partner …. Maybe you will agree with me that it is precisely for that, this canlde holder right things …. Imagine this candle holder on the table next to the wine, some tasty dinner and relaxing music…….. Is it great???? The process is really simple. With silicone glue glass beads on the glass or jar (as you can see in Figure 2). Your candle holders is finished!!!! 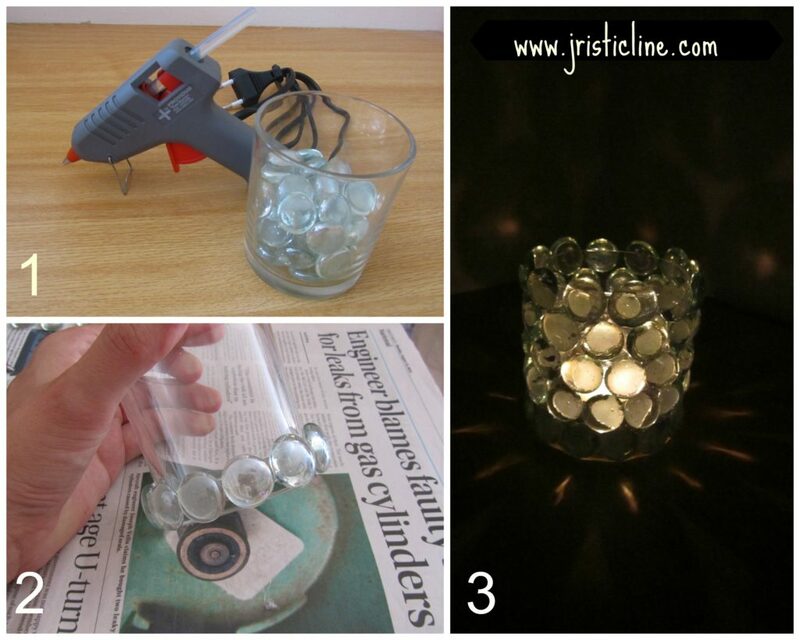 Until next tutorials and new ideas…..
Separator image Posted in DIY and tagged with candle holders, DIY, handmade.